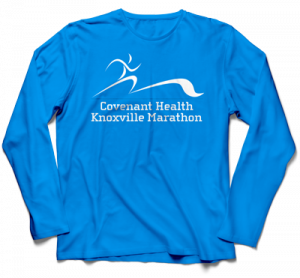 Each year, Covenant Health assembles a team of individuals to train together for events in the Covenant Health Knoxville Marathon. This year’s team members come from all walks of life, but have something in common. They’re all 50-plus! Follow their journey as they encourage people who are Baby Boomers and Beyond to pursue a better quality of life through health and fitness! Learn more by clicking here.